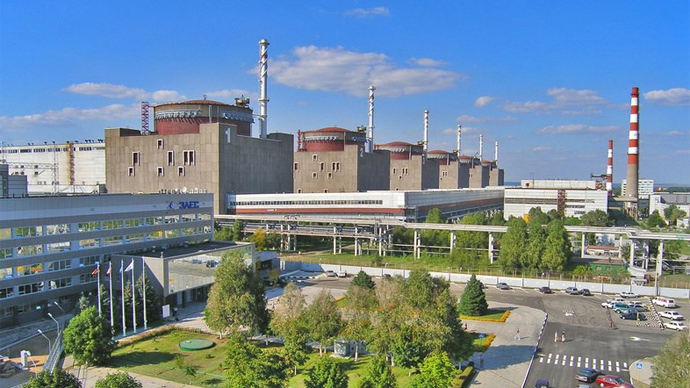 One of the reactors at the Zaporozhye Nuclear Power Plant was automatically shut down after a glitch. This was the second halt in operations in recent weeks at the plant in Ukraine’s southeast, which covers at least one fifth of the country’s power needs. 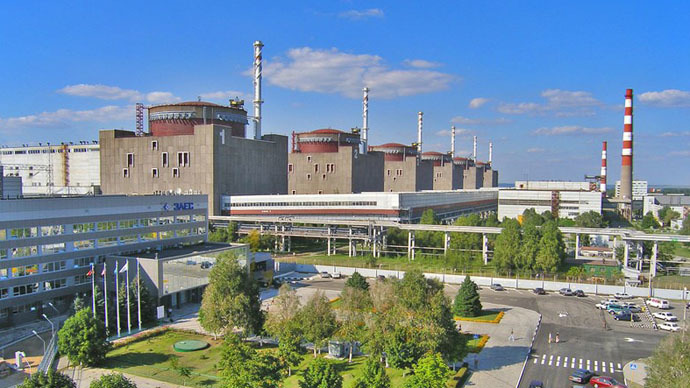 “Unit 6 atZaporozhyeNPP was disconnected from the network by the automatic system that prevents damage to the generator. 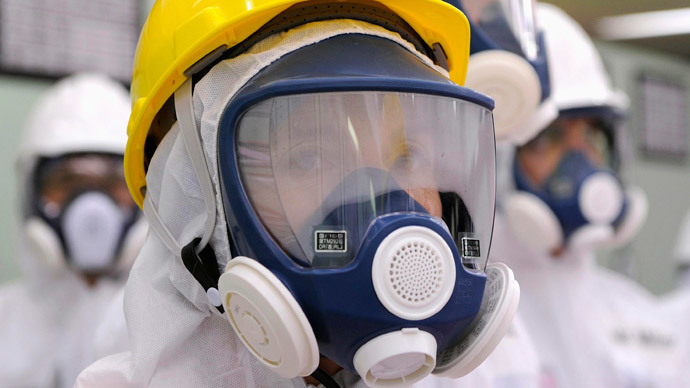 The reactor is running at 40 percent of nominal power,”the plant’s official website says stressing that radiation at the facility is equal to the natural background, which is 8-12 microroentgen/hour. "Unit №6 was plugged back in after an error was corrected...At this moment all six power blocks are working,” the statement said. The previous incident at ZaporozhyeNPP happened on November 28, but the fact went public five days later, when Ukraine’s Prime Minister Arseny Yatsenyuk revealed it during the first session of his new cabinet. At that time the shutdown was caused by a short circuit. As a result, Unit 3 was switched off and put into maintenance to resume operations on December 5. Zaporozhye is the largest nuclear power plant not only in Ukraine, but also in Europe and also the fifth largest NPP in the world. It is on the bank of the Kakhovka water reservoir on the Dnieper River, some 200 kilometers from the rebel Donetsk region. Ukraine’s four nuclear power plants constitute a huge part of the country's energy system. Fifteen nuclear reactors produce at least 50 percent (over 13 megawatt) of all electric power in Ukraine. ZaporozhyeNPP alone produces up to 22 percent of all electricity generated in the country. 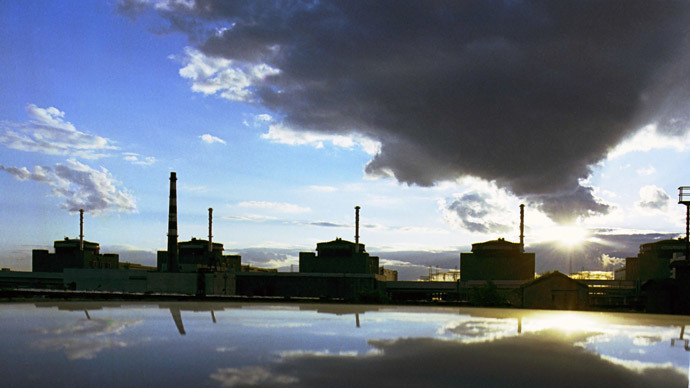 Two ZaporozhyeNPP reactors are to be decommissioned for complete overhaul in February 2015 having operated for 30 years. Unit 1 will be out for maintenance for 129 days. 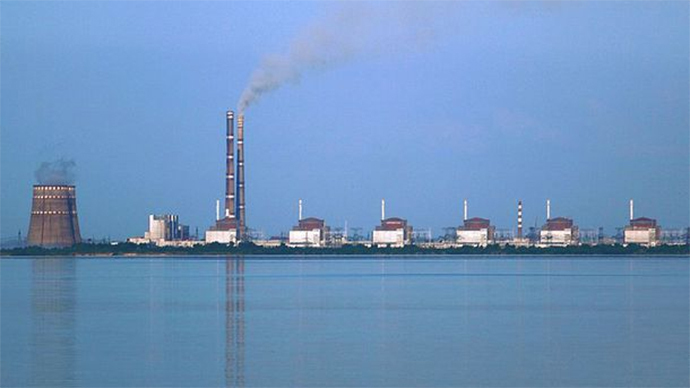 The new accident at ZaporozhyeNPP might deteriorate the catastrophic energy shortage Ukraine is currently witnessing, as its fossil power plants have run out of coal. National energy company Ukrenergo has launched emergency power cuts all over the country to help sustain energy. Consumers are experiencing blackouts that last for hours every day. Ukrainian enterprises are forced to limit their energy consumption and to switch to night production. Kiev authorities have been refusing to buy coal from the Donetsk and Lugansk regions, as they don’t want “to sponsor” the rebels, and instead turned to other countries. Those attempts were unsuccessful due to general inability to pay or the fact that the supplied coal didn’t fit Ukraine’s energy production. On Saturday, the Russian president’s spokesman said Russia will supply coal and electricity to Ukraine without prepayment. Throughout 2014 ZaporozhyeNPP came into the spotlight of world media on several occasions. In May, Ukrainian police prevented a group of armed men, reportedly from the Right Sector neo-Nazi paramilitary group, from entering Europe's largest nuclear power plant. Then the news came that Kiev had signed a new deal with America’s leading nuclear fuel producer, Westinghouse Electric Company, instead of the Russian TVEL company that has been supplying fuel rods to Ukraine for years. This was done despite the fact that using US fuel rods was banned in 2012 due to dangerous incompatibility. In August, Greenpeace expressed concern that Zaporizhia NPP is vulnerable to ‘direct bombardment’ in Ukraine if caught in the conflict.